daehyunn :). . HD Wallpaper and background images in the Daehyun club tagged: ♥ daehyun. 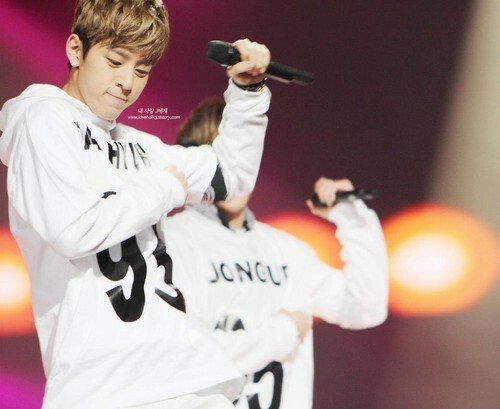 This Daehyun photo might contain gatter, wicket, ballspieler, baseball-spieler, baseballspieler, right fielder, rechts fielder, and recht fielder.